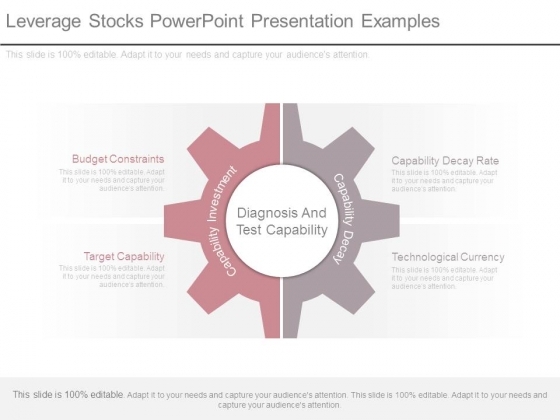 This is a leverage stocks powerpoint presentation examples. This is a two stage process. The stages in this process are budget constraints, target capability, capability investment, diagnosis and test capability, capability decay, capability decay rate, technological currency. Your ideas deserve more exposure. Our Leverage Stocks Powerpoint Presentation Examples will ensure due coverage. This is a warehousing and transport agreements ppt model. This is a two stage process. The stages in this process are marketing and sales organization, warehousing and transport agreements. 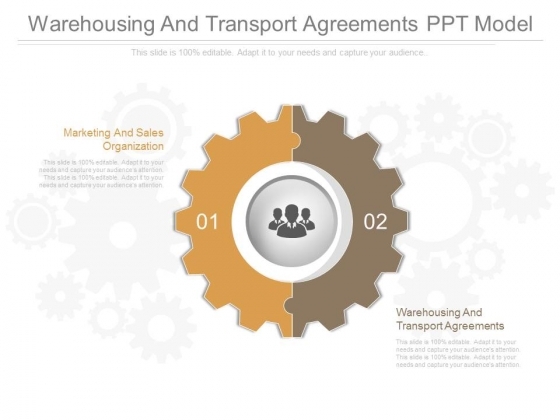 Tilt the balance with our Warehousing And Transport Agreements Ppt Model. Add to the weightage of your ideas. Analyze Ailments On Our Business Diagram 3D Gear Process 2 Stages Style Sales Diagram Powerpoint Templates. Bring Out The Thinking Doctor In You. 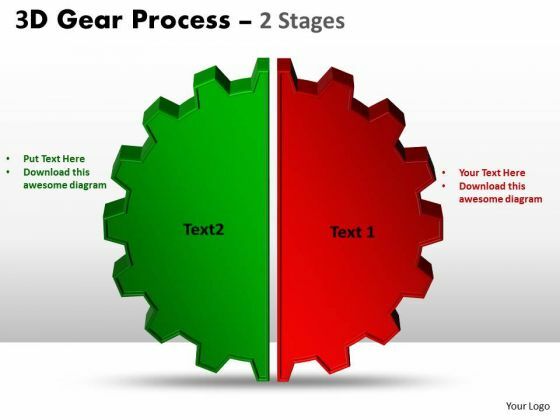 Dock Your Thoughts With Our Business Diagram 3D Gear Process 2 Stages Style Sales Diagram Powerpoint Templates. They Will Launch Them Into Orbit.